“GU”is one of the Japan's latest fashion brand. Japanese girls love “GU” since it provides the colorful petit plaque and plenty of seasonal items. 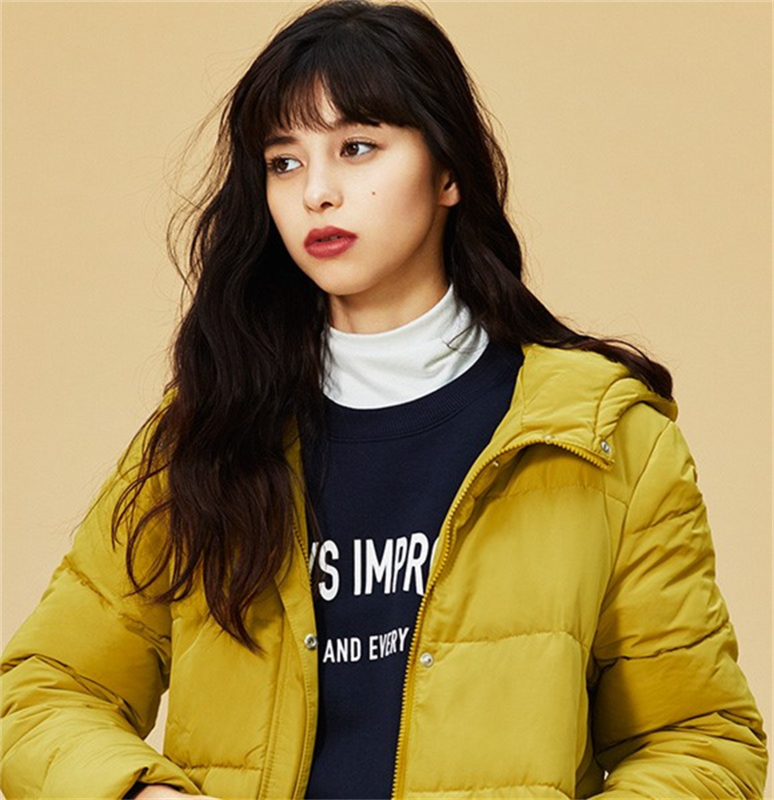 These are 5 autumn and winter wear which recommended by FUN! JAPAN. There must be some items which is suitable to you! This knitted one piece is made accordingly to fit the body line and has a fine-looking effect. This year, it is the best match with the legging which is popular in this year in Japan, and also recommended to match it with pumps of different colors. There are total 5 choices of colors including Natural, blue, etc. Sporty dress and colorful wear are the booming fashion in Japan for this year autumn and winter. This bright color blouson is one of the item which everyone wish to own at least one set. The recommended style is sweatshirt as top and sporty jeans as bottom. 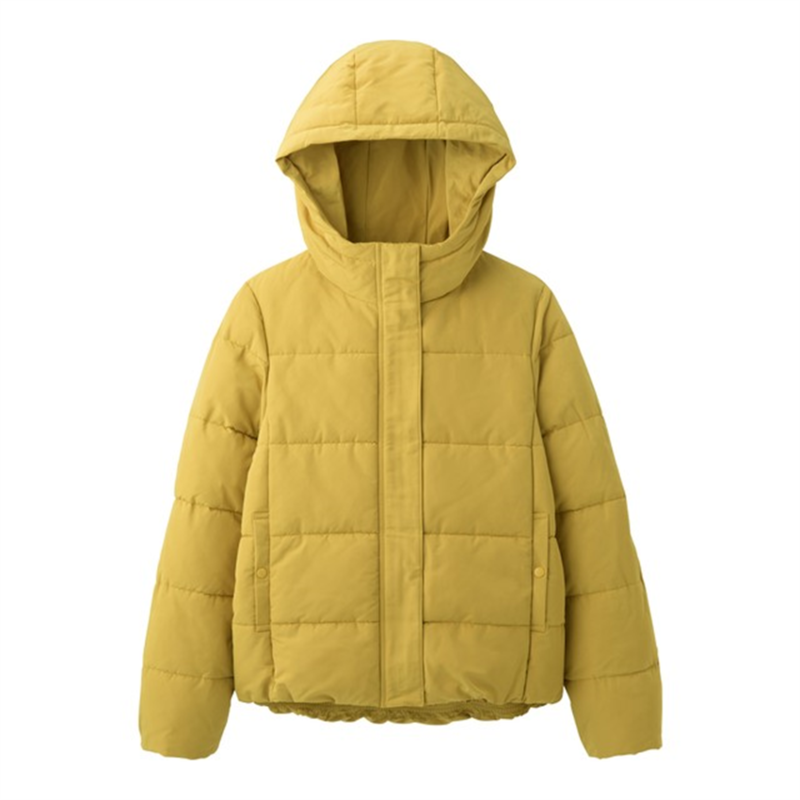 There are a total of 6 colors including yellow (photo), pink and other colors. This year, GU also released their autumn and winter popular item, cashmere touch V neck sweater, with a rich variety of colors! FUN! JAPAN most recommends pale pink color(photo). You can remain with your bright and cheerful fashion even match it with those dark color bottom and tops. 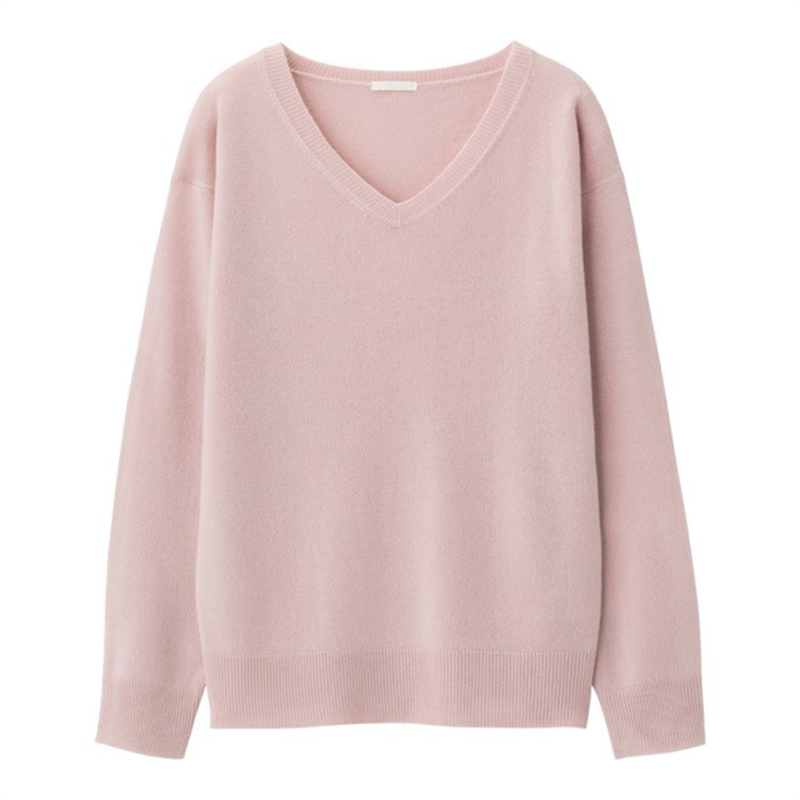 There are a total of 10 colors for this sweaters. 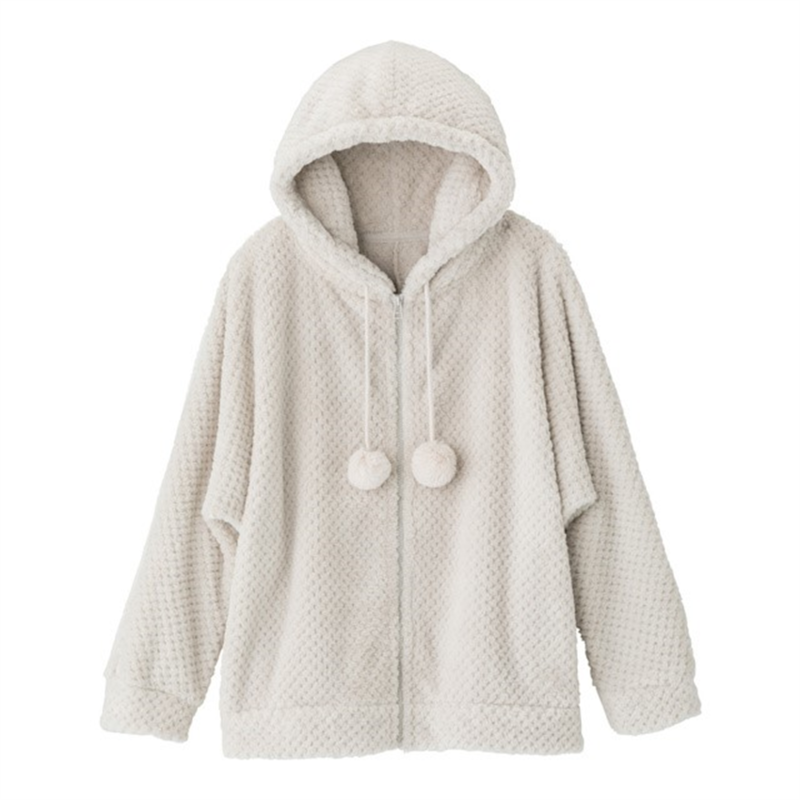 A big bonbon on a hoodie jacket is very cute! The fluffy material which just like a marshmallows has a good touching feel. It’s the best to wear during relaxing time in indoor. There are three colors available which are light gray (picture), off-white and black. Among the simple shaped skirt, the skirt with mini-length is the most popular one. This skirt is perfect to be matched with item such as long-length cardigans and thin tights which are often to be wear during autumn and winter. 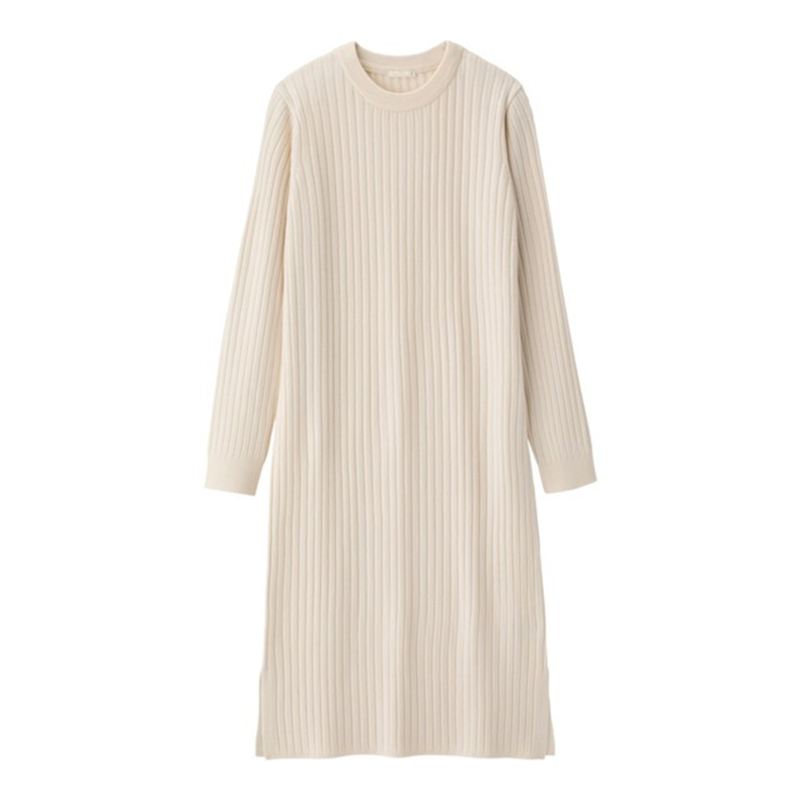 It is also match with both long and short boots. 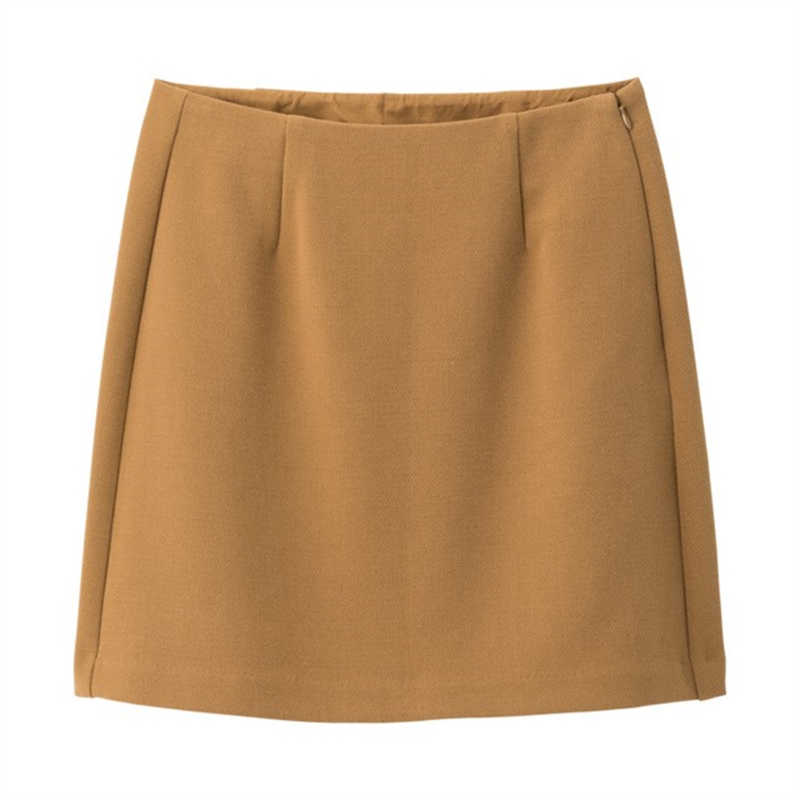 The skirt is available in five colors including Mustard (photo) color. How do you think of above GU's new collection? All the above introduced items are the common fashion items but yet designed with conscious of the trend! 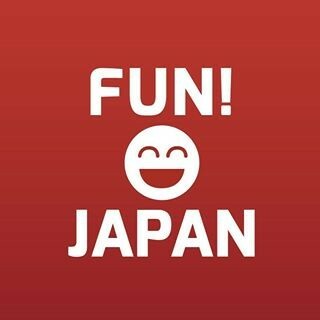 We are going to introduce the other popular fashion product at FUN! JAPAN at our upcoming articles. Please write your comments or request at the comment column!